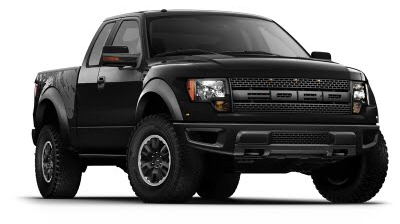 Go ahead, proudly install this Ford F-150 Raptor SVT Receiver Hitch Plug Cover that is made from a strong plastic so it will not vibrate. 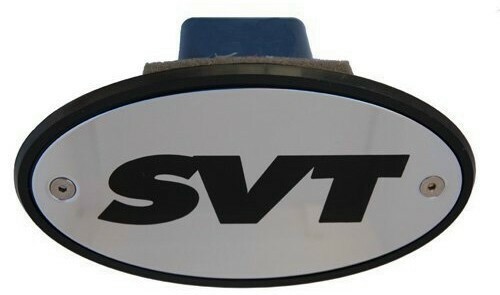 Features a Solid Aluminum, Black Finished Hand Engraved Licensed Logo, Epoxy filled Orange Resign (Not Paint) then baked overnight to give you years of service that a SVT Truck should have. 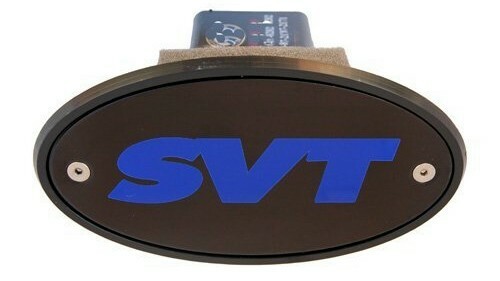 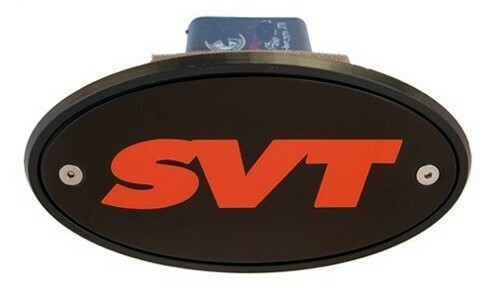 Applications: Ford SVT Truck Proud Owners with 2" Plug. 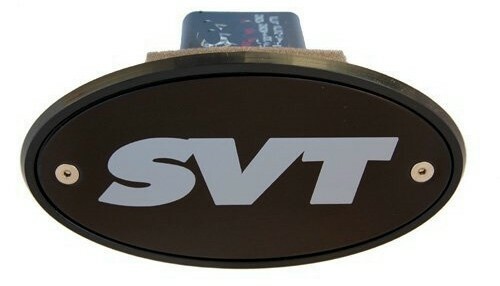 Can be used with or with-out locking pin installed.